The school year has just begun and many of you are already feeling stressed out. Some degree of chaos is normal when you get back to work, and even if you aren’t in a new job inevitably there are changes you need to incorporate into your workday. First – it’s important to decide if you are experiencing stress or distress. We tend to confuse the two. Stress isn’t all bad as I will discuss a bit later. Distress is something else. 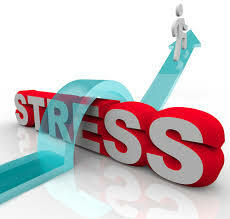 To deal with the issue, determine whether you are stressed or distressed. can’t decide what to do first. You tend to feel irritable and anxious and everything becomes hard to do. In addition, you are exhausted because you don’t sleep well, and that exacerbates the problem. An element of fear frequently comes into play as you wonder if you will ever get your situation under control. For newbies, worrying about being able to do the job only heightens the fear. Experienced librarians who have been thrust into a heavier schedule often caused by being given an additional school or a change in grade level also undergo periods of anxiety. If you are in a state of distress, you aren’t leading. And as leading is critical to the success of your program, you need to move from distress to stress. Yes, you need to move to stress. 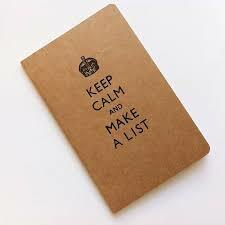 Since feeling continually out of control is one of the key elements of distress, begin by writing down all the things that are causing the situation. This will immediately reduce the swirling and noise that’s going on in your head. Identify by numbers which are the most important/serious and which less so. Put a star next to any that are in your control to change and a minus next to the ones that are out of your control. You can also consider an extra star for those items you know you can change somewhat quickly. Next, come up with a plan to address the most serious situations that are also within your control and deal with it. As you eliminate these “distressers’” your anxiety level will go down. Once you have dealt with the ones in your control, review the ones that are out of your control. What has caused them? Some can’t be changed this year. Others are the result of factors outside the administrators’ control. However, a few will be caused by erroneous perceptions of administrators or others. For these, develop a plan/strategy to change these views remembering to not be defensive or accusatory in your communication. When you have a plan to follow, you will slowly distress. 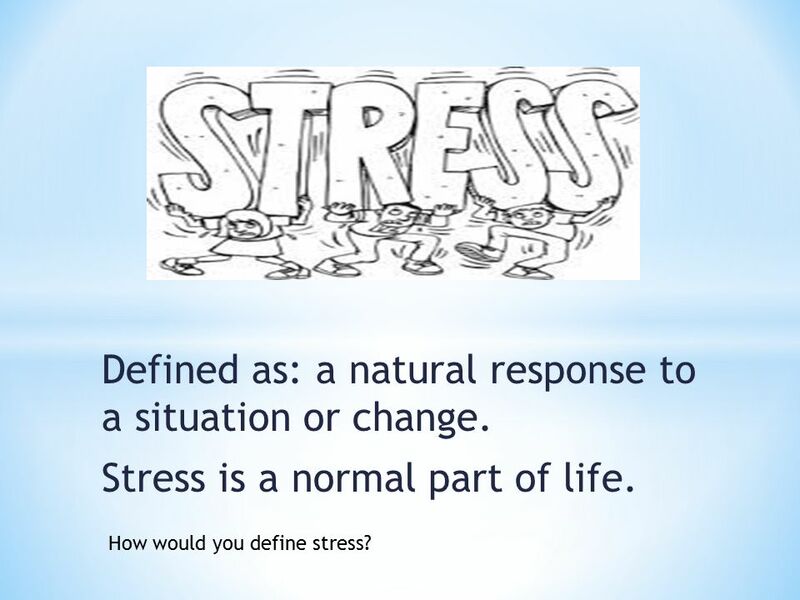 By contrast, stress is a normal part of our lives. When we manage it well, it has us moving efficiently from task-to-task, from problem-to-problem. Sure, we’ll have rough days, but they’re a part of what can be normally expected. 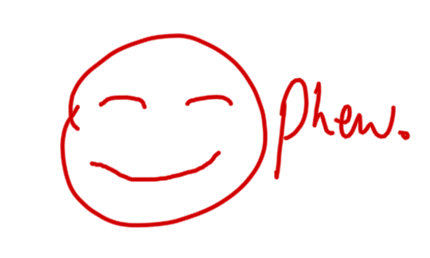 If we have too many stresses or too long without an abatement the stress can become distress. Be alert for the possibility so you can put the de-stress techniques into play early. An article entitled 7 Ways Mentally Strong People Deal With Stress, Amy Morin is mainly talking about distress, but her techniques work at both ends of the scale. She says mentally strong people accept that life always has setbacks. I find it calming to recognize I have had huge problems before and managed to deal with them. I will do it again. Look to your past successes. Next, she says, They Keep Problems in Proper Perspective. Just because something goes wrong and you don’t immediately start a downward spiral. For example, you have a lesson prepared and the internet is down. Unfortunate, yes, but you are creative and flexible. Revise your plan. It doesn’t mean the whole day – or even that lesson – will be a disaster. Third, They Take Care of Their Physical Health. If you don’t feel well everything is harder to deal with. Make sure to incorporate healthy living as a priority in your life. This includes eating well and finding an exercise plan that works for you. Along with that one They Choose Healthy Coping Skills. Hobbies, meditation, bingeing on a favorite television series help. So does “allowing yourself to feel uncomfortable emotions.” Bingeing on chips and sweets? Not so healthy. I particularly like They Acknowledge Their Choices. I had a friend who stayed in a job she disliked because she chose to be near her ill mother. She streamlined her job and stopped doing the “extras,” and accepted the conditions as part of her commitment to her mother. We all make choices. Sometimes we need to get out of a situation, but other times we need to recognize what got us here, what keeps us here, and what we plan to do about it. Finally, They Look for The Silver Lining. This doesn’t mean pretending all is well. It means looking for what you can learn from it or what is good in the situation. Has it helped you develop your coping skills? Do you now have more empathy for others? Did it force you to learn new skills? Do you now prioritize better? I don’t think I know anyone who is not stressed. I also know many who are distressed. You can’t afford to stay in the second group. 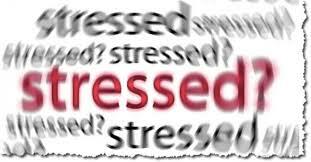 One of your new leadership skills will be showing how to move from distress to “healthy” stress.